The Carnival is over in Brazil but we are still partying at Plataformatec by bringing you, not a small bump, but a shiny new version: Simple Form 2.0. Simple Form 2.0 features a new wrapper API which makes it very flexible and easy to integrate with CSS frameworks like Twitter Bootstrap. This is the company blog of Plataformatec, a software development and consultancy company, specialized in Elixir, Ruby and Agile. 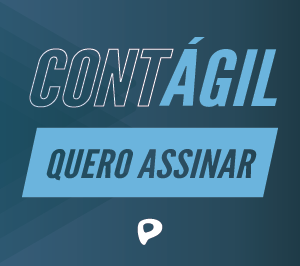 Afinal o que faz uma pessoa de produto ? ExDoc v0.20: Keyboard shortcuts, autocompletion, full-text search, and more! Como Estruturar os Processos e as Práticas de Times Ágeis?